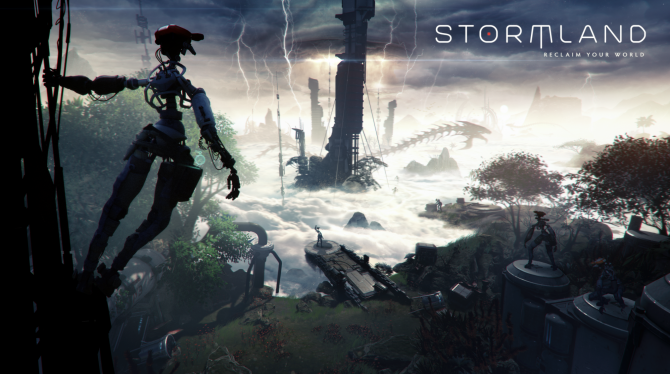 We recently spoke to Insomniac's Chad Dezern to learn more about Stormland, the studio's upcoming open-world VR title slated to release in 2019. 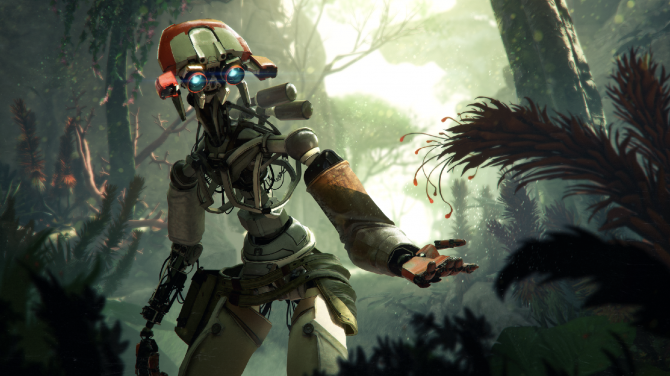 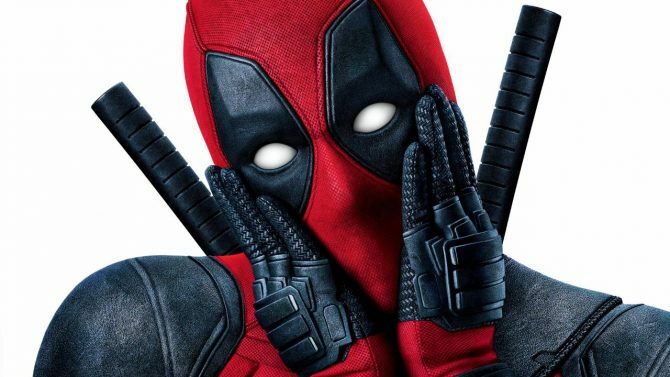 Insomniac Games has taken their talents back to the realm of virtual reality with Stormland and has created an experience that many have been begging for. 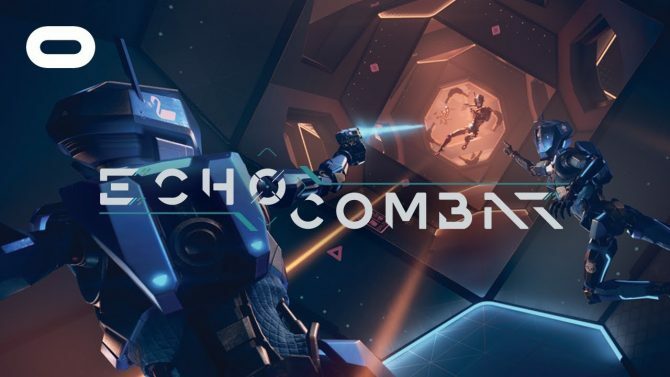 The first open beta for Echo Combat and a new social space called Echo VR were both released by Ready at Dawn and Oculus Studios today. 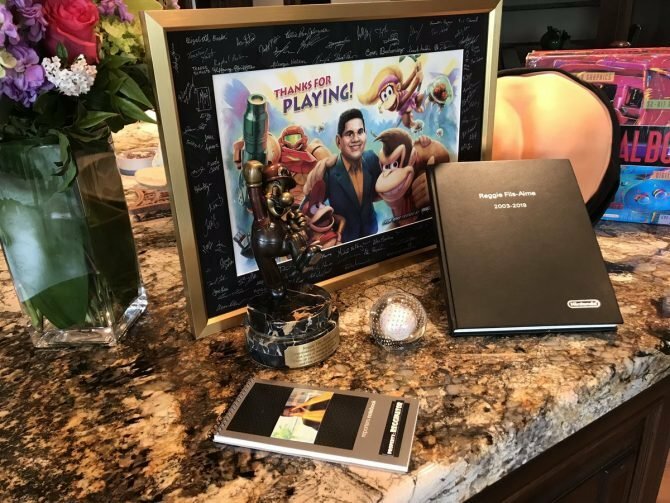 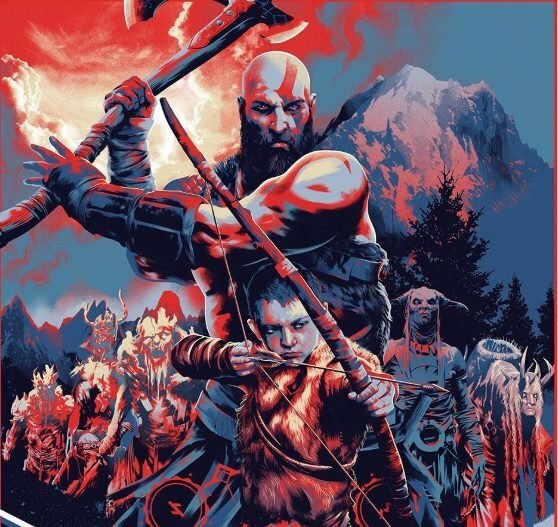 Insomniac Games and Oculus Studios finally revealed the project they teased last week, an open-world Oculus Rift exclusive titled Stormland. 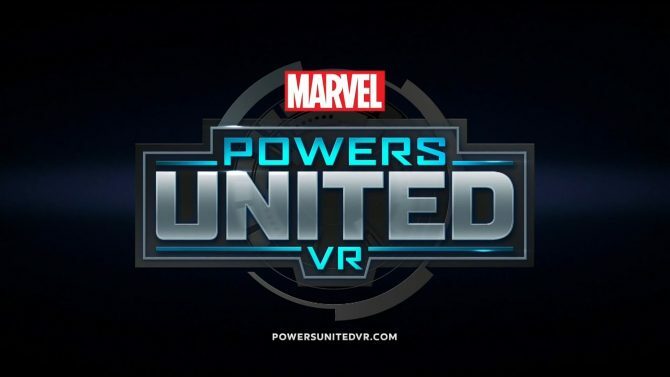 Defector by Twisted Pixel is the closest thing to James Bond VR and offers players the chance to progress the game any way they desire through their choices. 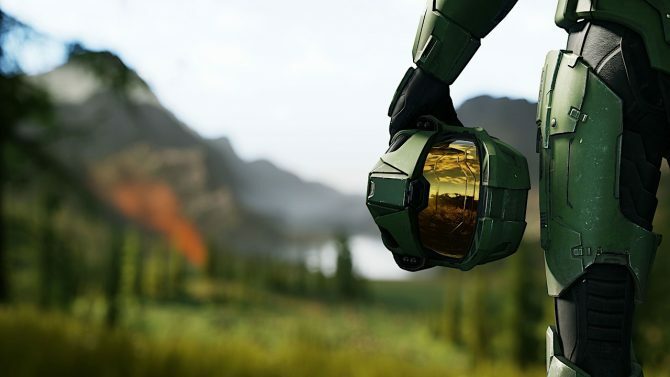 Prepare to throw paper planes from the comfort of your virtual reality headset when Paper Valley launches next week exclusively for the Oculus Rift. 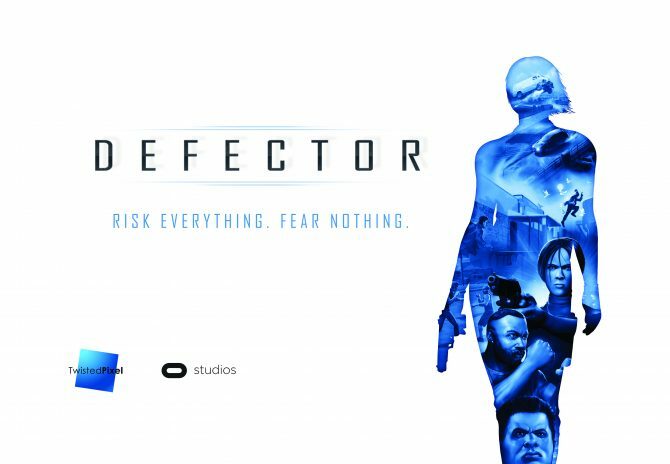 Twisted Pixel and Oculus Studios has announced its new spy action game Defector, which is set to launch sometime this year as an Oculus Rit exclusive.